We offer older students classes in ISTD Tap Dance and they can either work towards their graded examinations or just participate for fun. The Tap Dance syllabus focuses on technique, as well as developing concentration, musicality, performance, flexibility and strength. 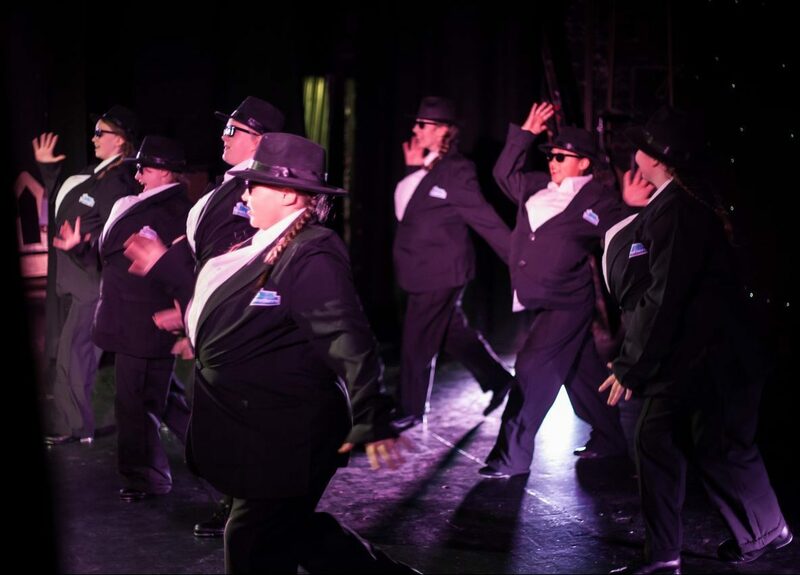 While tap dancing is quick paced and entertaining, it is also aerobic and promotes the development of strength in feet and legs, is calorie burning, and raises understanding of music and rhythm (musicality).